Molly Block, an EPA spokeswoman, says the department only requires public hearings when there is a potential rulemaking. 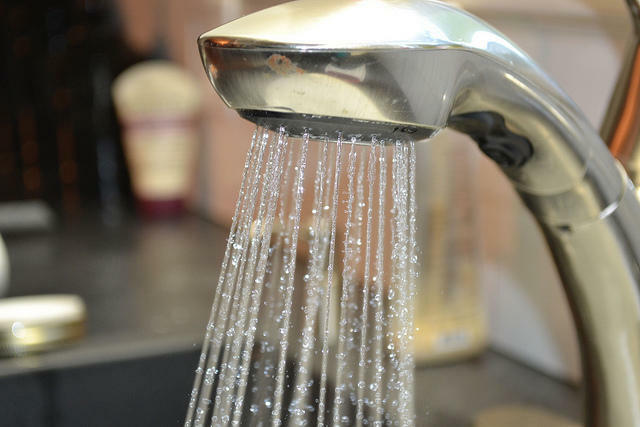 She says the EPA did, however, hold a public input forum on its website from May to the end of last month where residents could write in with their concerns about PFAS chemicals. Bob Allison, the deputy director of the Michigan League of Conservation Voters, says the nature of the meeting makes no sense. “Why did Michiganders only get two days notice on this? Why are only 18 hand-picked speakers being included?” Allison says. The EPA's Block says the agency usually gives a 24-hour notice for meetings. 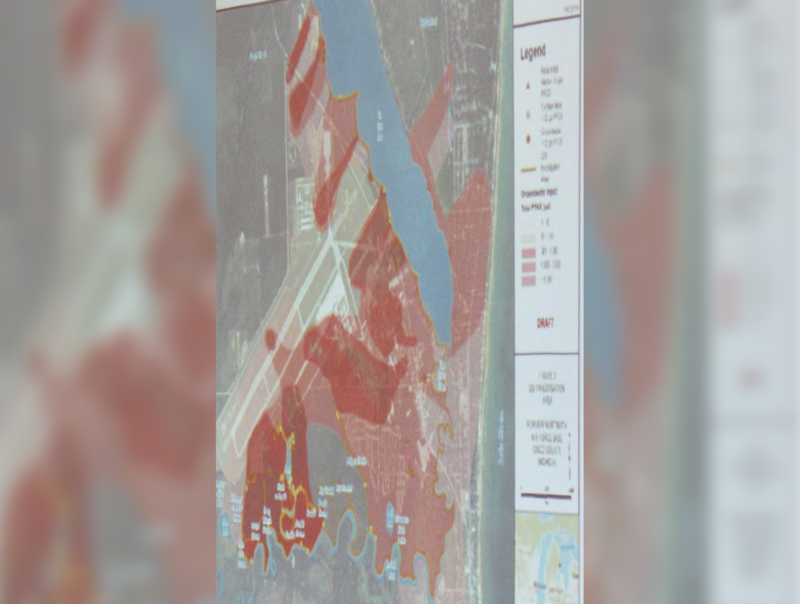 "We hoped there would be broader community engagement, and we were planning for that, but after extensive discussions with the State of Michigan that did not materialize," Block wrote in an email to Michigan Radio, explaining why there will not be a public comment portion of the meeting. "Nevertheless, we look forward to Friday’s roundtable as we continue to address this issue in Michigan and across the nation." The LCV's Bob Allison says a lack of open public comment time is unacceptable. “It just shows how much Governor Snyder and our leaders do not want to hear from us. The people of Michigan deserve better,” he says. Ari Adler is a spokesman for Governor Snyder. He says the EPA had the final say on all the meeting arrangements. Cody Angell, a co-founder of Michigan Demands Action Against Contamination, argues the EPA and the state knew what they were doing by only allowing certain people to speak at the meeting. “They do not want any public backlash to come out of this event,” says Angell. Angell was invited to speak at the meeting after reaching out to the EPA. He plans to speak, but he says other residents deserve to speak openly about the issue too. PFAS: What's the government doing about it? 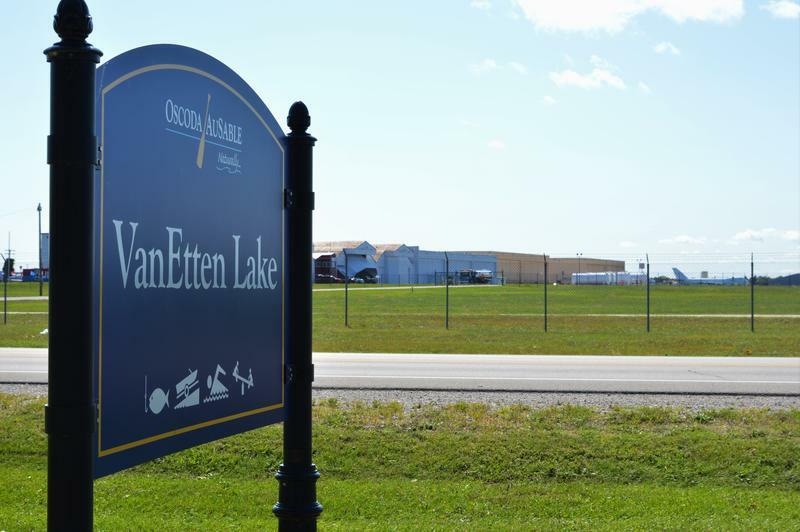 One of the contaminated PFAS sites first documented in Michigan was in Oscoda Township near the former Wurtsmith Air Force Base. The base has been closed for years. Firefighting training there used a fire suppressant foam containing a PFAS chemical. Several Michigan members of Congress are sending a letter to the Trump administration requesting stronger safeguards for dangerous chemicals in drinking water. 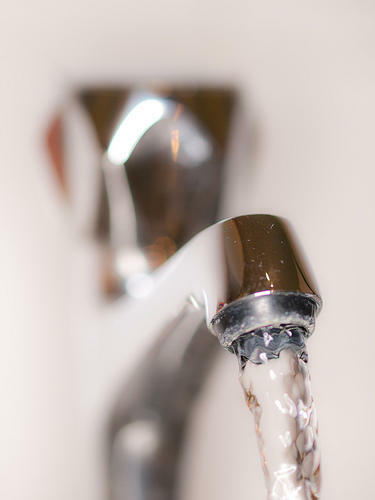 A recent Harvard study found six million Americans are drinking water contaminated with a group of chemicals, per- and polyfluoroalkyl chemicals, better known as PFAS. The chemicals have been linked to an increased risk of liver damage and pregnancy problems, among other health issues.